Plan For The May Long Weekend To Be-Gin! 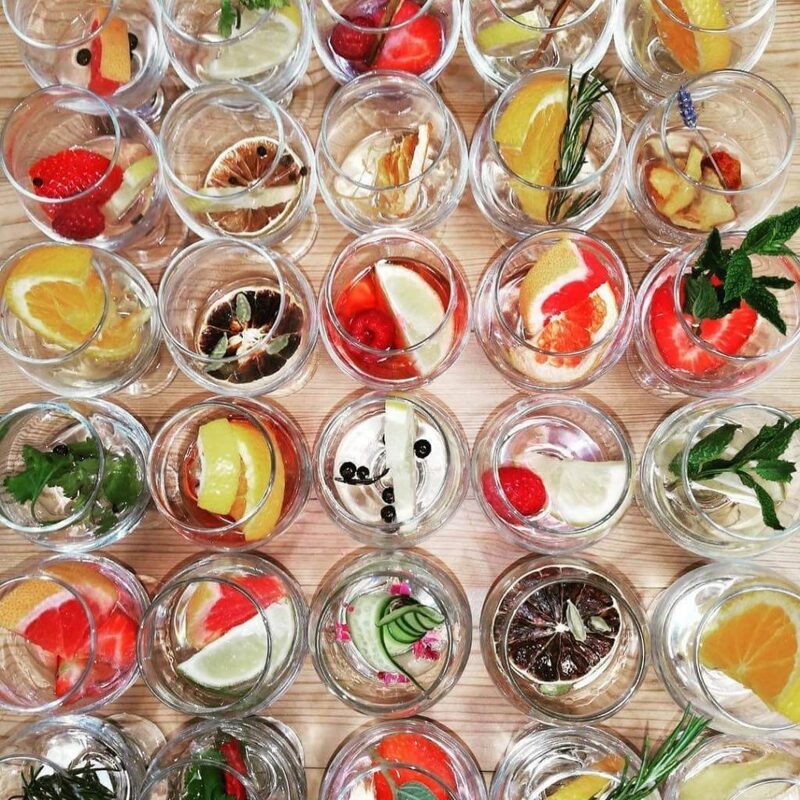 ONIN London > Food > Plan For The May Long Weekend To Be-Gin! What’s better than a Long Weekend? A Long Weekend with Gin! 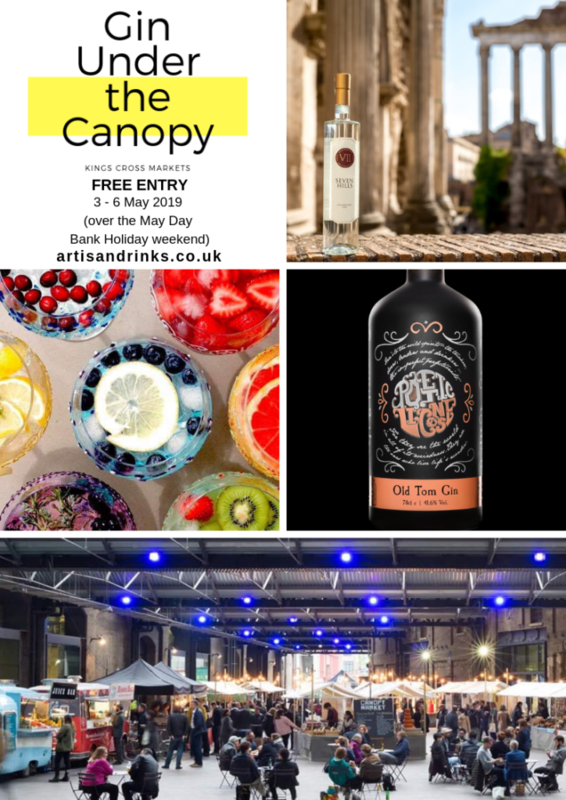 So this May Day weekend, Canopy Market in King’s Cross is bringing together an exciting lineup of British gin distilleries, hosting masterclasses, tastings, workshops and a central bar pouring ‘the perfect serve’. Raising a glass to the bank holiday weekend and the craft spirits movement, Canopy Market is collaborating with Artisan Drinks, to celebrate gin in all its variety and complexity. The pop-up collection of eight small scale,craft and artisan distilleries will be hosted alongside the regular market, with a series of tastings, masterclasses and an interactive ‘Pimp Up Your Gin’ station where gin lovers can create their own bespoke drink, choosing from up to twenty botanicals and garnishes, plus hourly demonstrations by mixologists from The Artisan Drinks Co. on how to create ‘the perfect serve’. The event will give visitors the opportunity to try unique and rare gins from some of Britain’s most experimental gin-makers such as Sandshill Distillery, a Witney-based micro-sized distillery known for using juniper and coriander to bring the authentic and traditional flavour of its gin; Foxhole Spirits, a distillery known for its sustainable methods; Poetic License, an independent distillery hailing from the North East known for its left-field gins; and G&J Distillers, the world’s oldest continuous gin distillery. 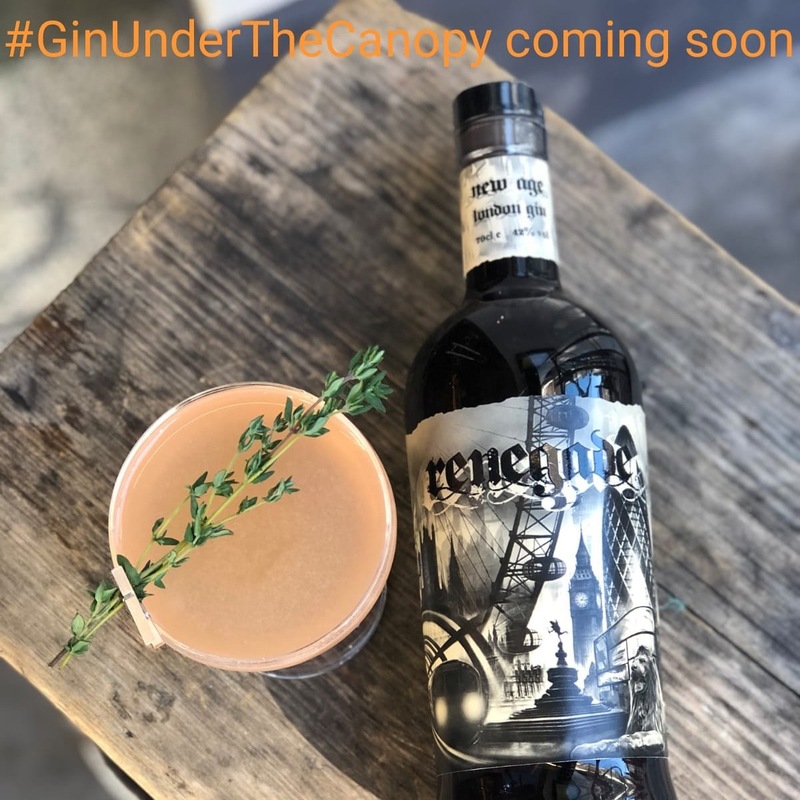 From closer to home, there will be London-based distilleries including Doghouse Distillery, housed in railway arches in Battersea and pioneering grain-to-bottle gin; Sacred Spirits, a micro-distillery located in Highgate; and The Old Bakery, made from the salvaged 100 year-old recipe of an illegal distillery, found hidden in the chimney of an old bakery in Wood Green in 2013. Flying the flag for Europe will be VII Hills, an Italian distillery nestled in the hills in Moncalieri near Torino. Canopy Market’s carefully selected artisan food stalls will be on hand to help soak up the spirits with cheesy toasties from the big MELT, pastries and breads from Little Bread Pedlar, British cheeses from Heritage Cheese, and A Pie Party’s indulgent sweet treats. For beer and wine lovers, there will be craft beers on tap from Big Hug Brewing, English wines from Redhill Farm Estate and rare Georgian wines from Kakheti. For those looking to find an original gift or to do some spring shopping, emerging designer-makers selling original prints, hand-made jewellery and tableware includeEsoteric London, Kin and Cloth, Red Squirrel, Promises Promises, Visual Flux, Smith and Strand and Starling & Hider.